Suffering from any injury or a disorder is most certainly tough. 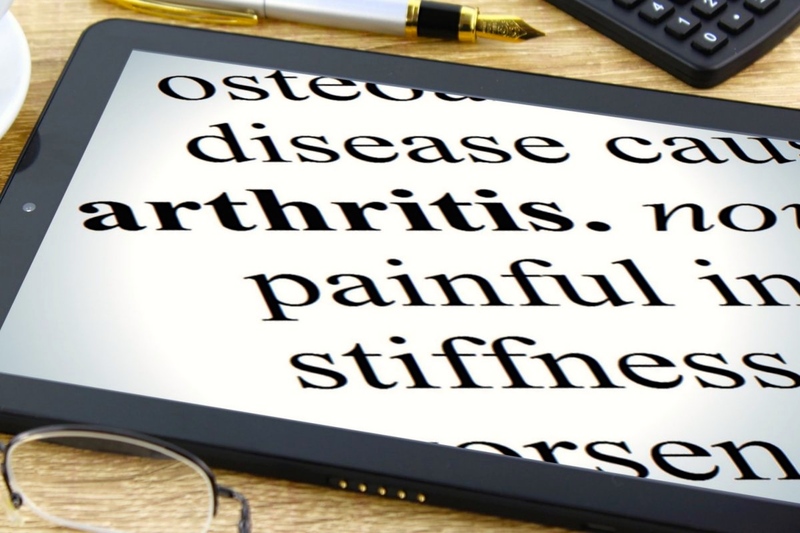 It can be especially rough if your injury or disorder is affecting your joints, muscles or ligaments. The aches and pains of such debilitating injuries may seriously affect your daily life and routine. If you’re an athlete, your very livelihood and career might be at stake. Your family doctor or regular practitioner might have developed a treatment plan already, suggesting you undergo a surgical procedure. The surgery may be put on a pedestal, offering an effective reduction to the pain and soreness building your limbs. However, what about the side effects of the proposed surgery? Feeling confused or worried about an upcoming surgery is actually quite normal. That worry may be warranted, especially if your livelihood and career are on the surgery table as well. With your limbs, career, and daily quality of life on the line, taking risks, like undergoing surgery may not be the best, or first course of action. The great news is that in today’s innovative world, there is no need to take any risks when it comes to your physical and mental health. There truly is no need to worry and stress over your medical treatment plan. 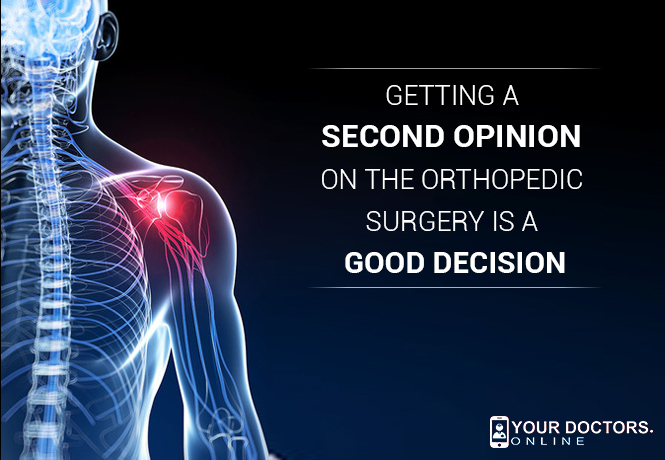 Online second opinion services give you the power to decide if surgery is the absolute right choice. You can get an expert second opinion about diseases and ailments your primary doctor may have missed or has the wrong treatment plan for., Getting your orthopedic surgery second opinion is just a click away. Following the simple steps provided below while consulting an orthopedic specialists online about your medical second opinion will ensure you get optimal results. • Confirm with your medical insurance company if they cover the cost of second opinion. Insurance companies do cover a few second opinion cases. • Take time to collect all the diagnostic reports and test results. This will allow you to get them submitted to the second opinion specialist for a better, more informed decision and outcome. Always remember, it’s your health, and your life. The final choice is yours to make, and getting a second opinion on your upcoming orthopedic surgery gives you back the power over your medical condition.